One of the biggest issues with Android is fragmentation. With a lot of different manufacturers putting out their own tweaked versions of the OS, there’s no guarantee that your device will be getting the latest version of the base platform. It’s frustrating having to wait for slow updates but what’s even worse is when you get news that your Android device isn’t getting an update at all. Today, we’ve got some bad news for Motorola users still waiting for an update to their phone’s Android OS — the American telecommunications company has announced a list of phones that will no longer get an an Android 4.0 Ice Cream Sandwich update. So there you have it, either stick with your Android 2.3 Gingerbread OS or try to wait for the rebate program and get yourself a better phone. For people who love their Atrix 4G, Photon 4G and Electrify to death, you do have the option to install custom ROMs that can bring you up to the latest versions of Android. Android Central was nice enough to compile a list. You can access them below. 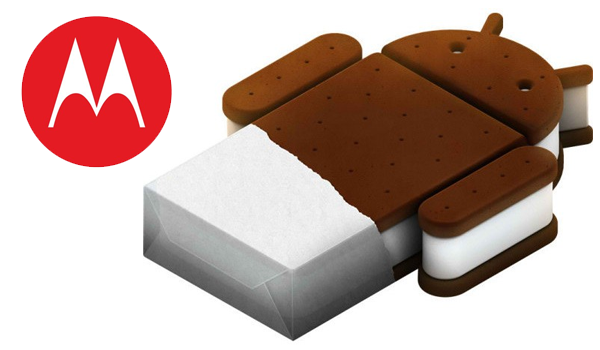 Disappointed that Motorola won’t be rolling out Android 4.0 Ice Cream Sandwich to these devices? Vent out in the comments below!